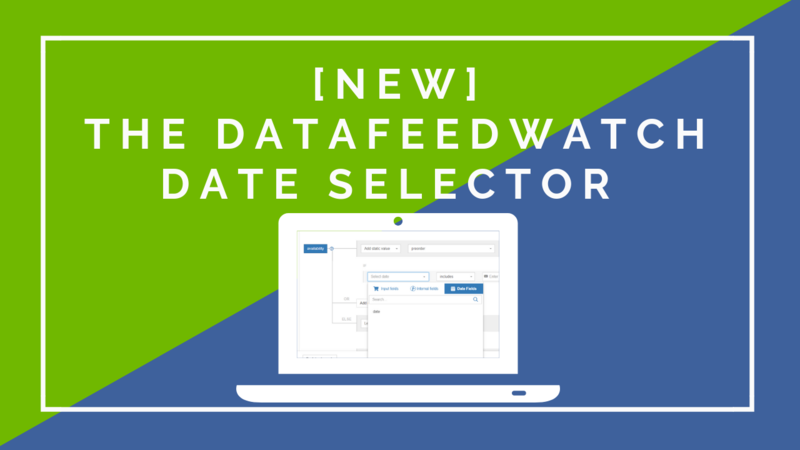 Fulfilling the requests of our customers we’ve just added a multi-account functionality to DataFeedWatch. 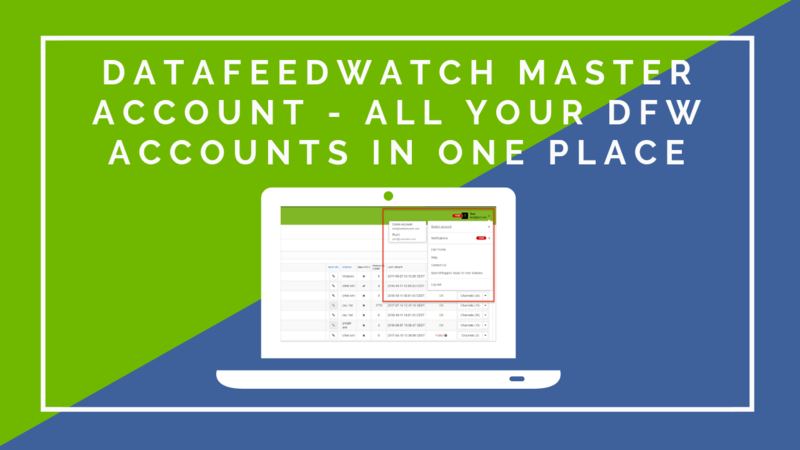 This will be especially useful for agencies, which often have different account managers working with different clients. 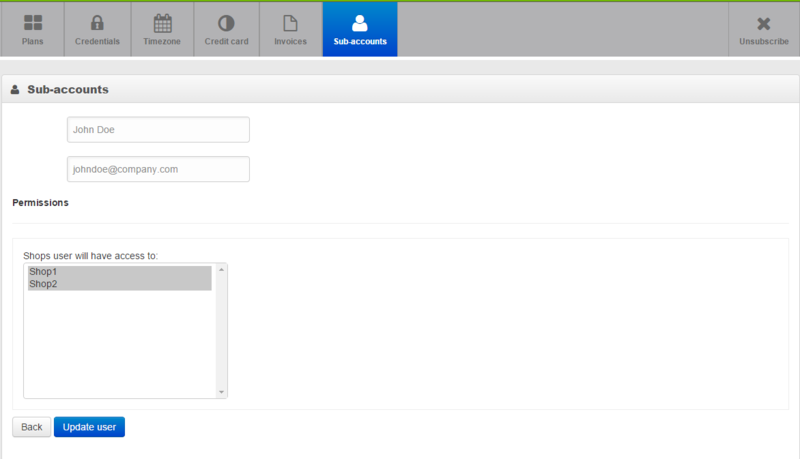 The multi-account functionality is available only in the Agency plan. Included in the plan are 5 sub-accounts. 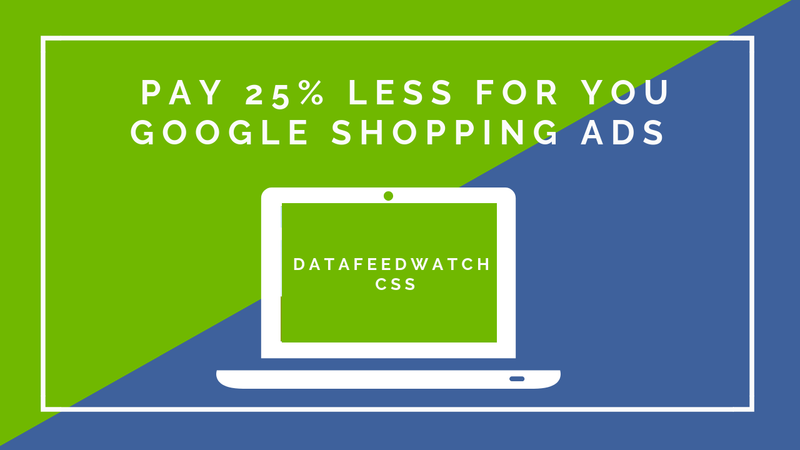 Every additional sub-account costs $9 extra a month. When adding sub-accounts, users can specify shops the sub-account holder will have access to. The sub-account holder won’t be able to add, delete or edit shops. Also sub-account options are limited to changing email and password. Changing plan of the main account and ordering add-on services are not allowed from the sub-account level. 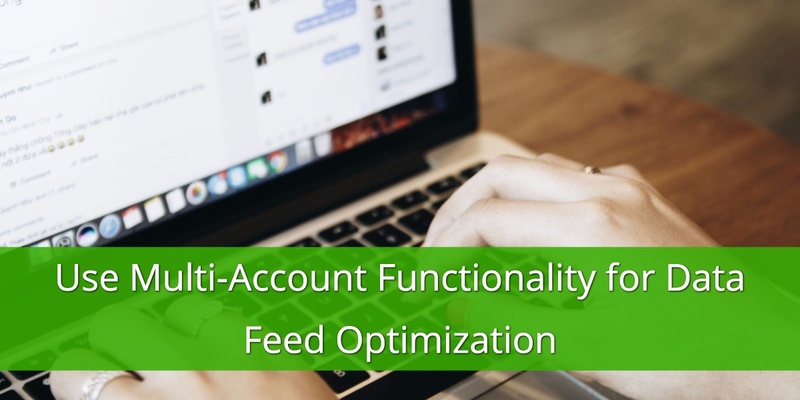 Sub-account holder will still have a full control over channels, which means they will be able to add, delete and edit channels as well as edit, refresh and upload output feeds. We hope that the new functionality will meet the expectations of our customers. 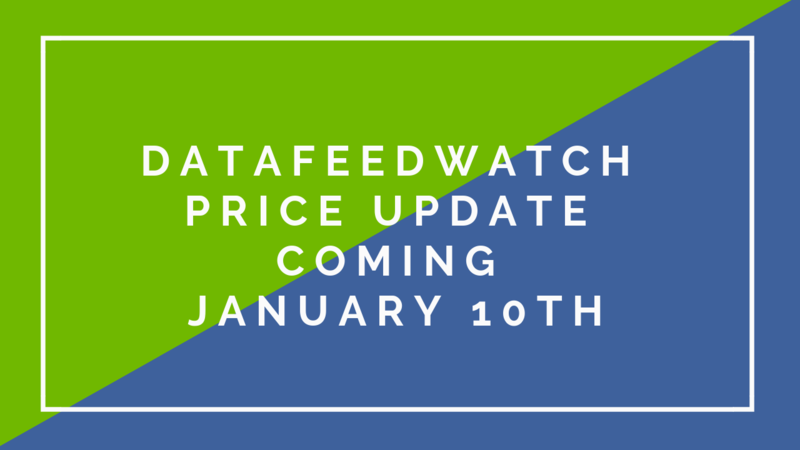 If you have any remarks or suggestions how to improve this functionality feel free to send them to support@datafeedwatch.com or put in the comments below.